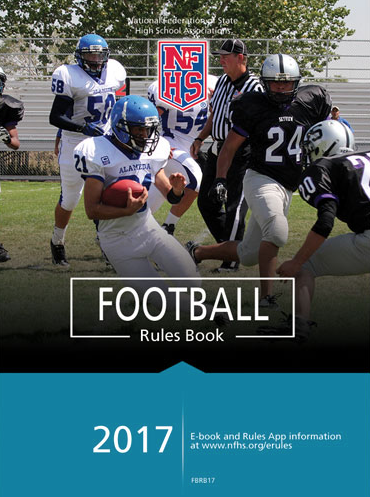 Do you enjoy the opportunity to sit with your colleagues in an interactive discussion that delves into the essential and the obscure elements of our NFHS Football Rules Books? This 6-hour Forum – Friday afternoon and evening – will do just that! We will have preselected and structured discussions, along with opportunities for you to bring your questions and mysteries of the Rulebook. Additional Forum details available after February 1, 2018.